Even if you aren't a practicing Buddhist, there's no reason not to have this Practice Your Zen And Meditation - College Poster. I mean come on, the Buddha commands you. This dorm poster has a very professional look to it, instantly staging up your room a bit. 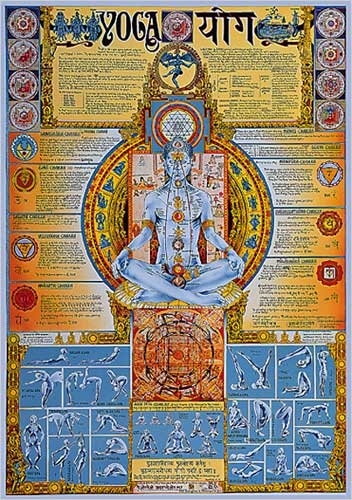 In fact, this dorm room essential meditation poster is so colorful with blue and orange styling, college friends may never stop staring. Although you may not practice meditation or zen, this dorm wall accessory can still teach you a thing or two. Number one, you can never have enough affordable college room decorations. Secondly, cool wall things like meditation posters instantly add a shroud of mystery over your dorm room, giving you a guaranteed conversation starter.